Consumer interest in kratom is higher than ever due to claims it can help manage opioid withdrawal—so if you sell kratom, this is the best possible time to invest in your packaging! For many years, sellers like you have been coming to Business Image Printing for quality kratom packaging—enjoying free consultations, free templates, free mockup samples, and best of all, reasonable prices for stunning custom packaging that holds color beautifully and does the selling for you. 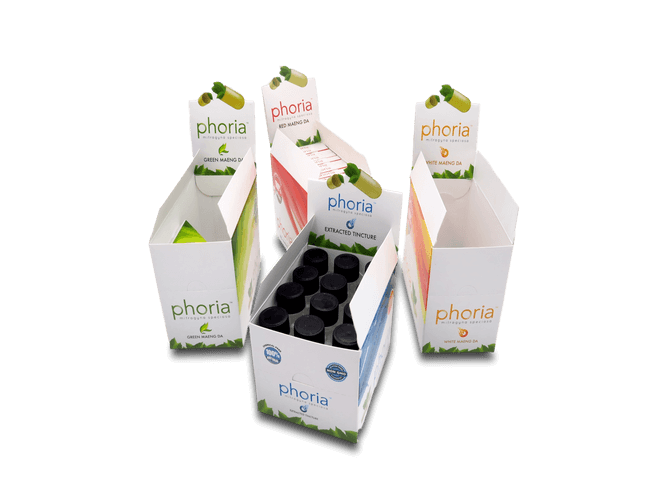 So what kind of kratom packaging do you need? Do tell—just click “Custom Quote” above or contact us at sales@businessimageprint.com!